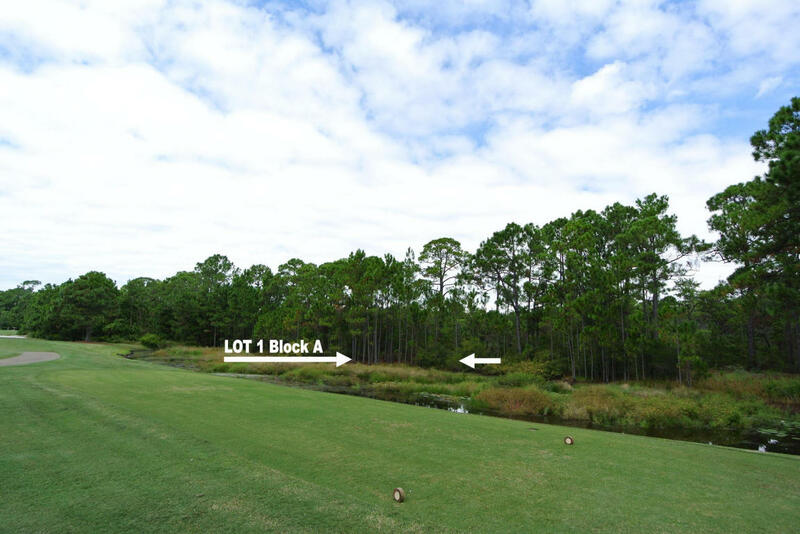 A Golfers Dream ....This is a very large lot located on the 6th tee of the Exclusive Santa Rosa Beach Country Club and currently is the only lot for sale on the golf course. This lot offers tremendous amount of privacy and only a short golf cart drive to the public beach access, Santa Rosa Beach Club House, Restaurants, and shopping. This location would make a perfect second home or primary residence. The build-able portion of the lot will warrant a very comfortably sized home, while there is a golf easement through the southern 1/3 of the plat - which includes a nice wooded buffer.Due diligence is responsibility of the buyer.